The World Health Organization and its partners will test the public health effect of immunization in parts of Malawi, Ghana, and Kenya. 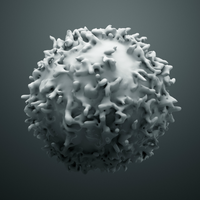 An early-stage clinical study finds that none of the 25 patients treated developed neurotoxicity or cytokine release syndrome, common hazards of the cancer immunotherapy. 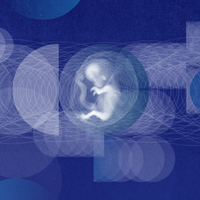 Two studies, taken together, imply that sequencing can identify a genetic cause for ultrasound abnormalities in roughly 10 percent of cases. 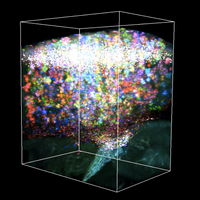 A newly developed imaging technology visualizes entire mouse brains in two and three dimensions using multicolor fluorescence microscopy. 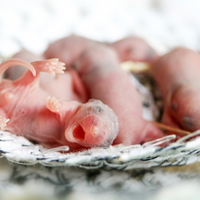 CRISPR reagents injected into the amniotic fluid inactivated a gene in the fetuses that would normally cause lung disease and kill the mice a few hours after birth. 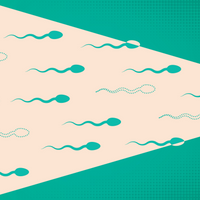 Mouse fathers whose sperm lacks the gene Kdm6a pass down altered methylation patterns to male offspring, along with a better chance of developing tumors and dying. 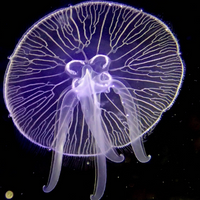 The genomes of jellyfish are compared with those of other Cnidarian species that don’t have a free-swimming stage. 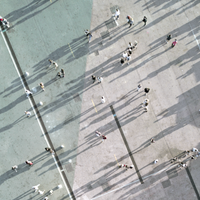 The tool weighs millions of variants to determine how susceptible a person is to becoming obese. 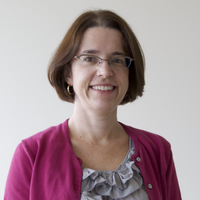 Fungal researcher Christina Cuomo discusses the spread of infections plaguing hospitals across the world. 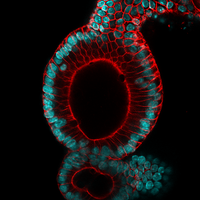 Organoids grown from a mouse’s colon will be used to screen drugs for colorectal cancer.